Tsar by Van Cleef & Arpels 3.3 oz / 100 ml Eau De Toilette spray tester for men. 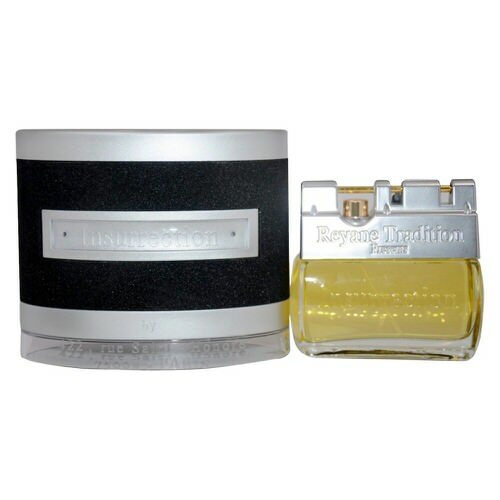 It's fragrant nature explores essences of coriander, neroli and lavender. Blended with notes of lily of the valley, musk and cedar, Tsar is a formal type of fragrance. 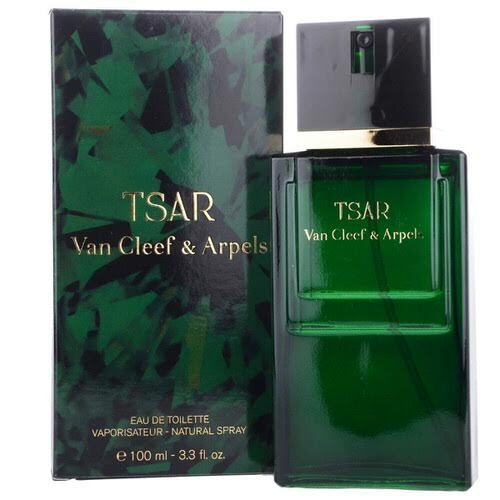 Notify me when "Tsar by Van Cleef & Arpels 3.3 oz EDT tester for men" is re-stocked.